1HappyCorner.com is our shopping hub for unique but practical gift ideas. Finding that special gift for the one you love (or for yourself) is what’s all about! We hope to bring you lots of choices. We also show you the ins and outs of gift-giving etiquette and so much more! Please join 1HappyCorner on Facebook and Twitter. 100CafeStreet.com is a Dessert Blog. We talk about the sweetest and most delicious desserts out there: cakes, cupcakes, icecream, brownies, chocolate, caramels, cookies, truffles, pies and sooooo many more! We also talk about coffee and tea. Visit us and choose your favorite dessert recipe! 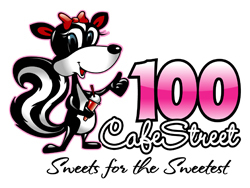 Please join 100CafeStreet on Facebook and Twitter. Craftsyble.com was launched in October, 2010. Craftsyble is all about talented crafters and artisans who take the extra step and make handcrafting more than a form of art or a simple hobby! We hope to inspire, help and motivate ordinary crafters to become extraordinary! Please join Craftsyble on Facebook and Twitter. 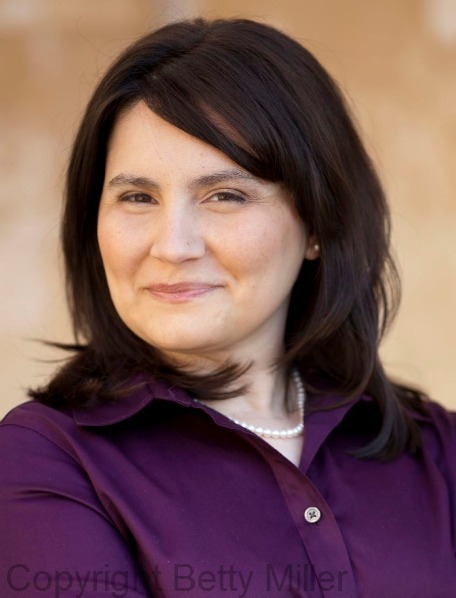 Let us tell you a little bit about who we are and what we do. Craftsyble (a website for crafters). WANT TO ADVERTISE ON ANY OF OUR WEBSITES?